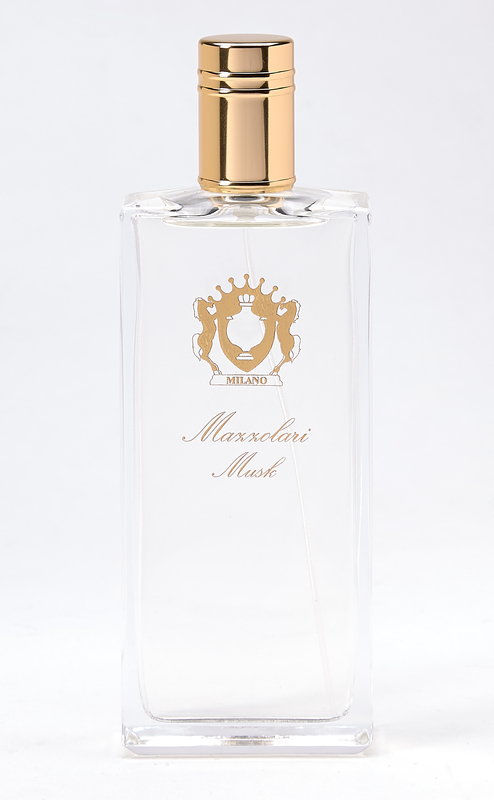 Mazzolari's Musk opens with a hint of barely-there spice before giving way to the carefree, light white musk in its heart and soul. As it warms with your skin, it soon reveals its fluffy, sweet nature, wrapping you in a cloud of puffy softness, sweet seduction and delicate guile. A standout among other clean musks, this one lasts forever, softening ever so gently. It's the perfume equivalent of a soft cashmere sweater. Pure, white and just a touch of mystery.